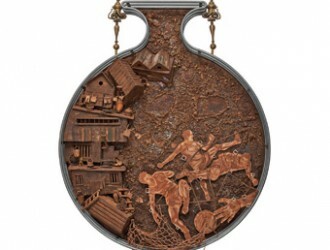 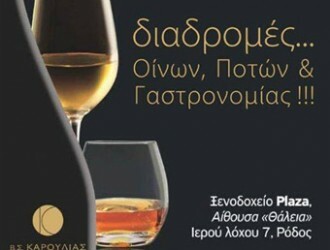 The Modern Greek Art Municipal Museum of Rhodes, hosts in the new wing of “Nestorideion Melathron” the exhibition of renowned artist Mr. Panagiotis Tanimanidis. 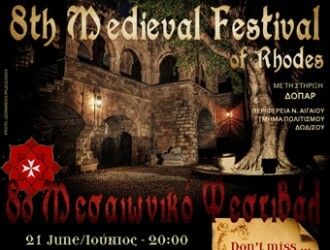 Medieval Festival of Rhodes is a living history event. 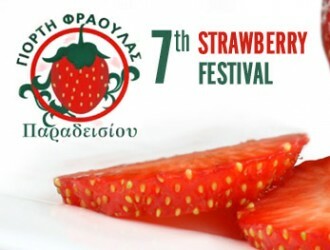 Help us maintain the local cultural heritage & highlight the ignored value of Rhodes’ medieval monuments. 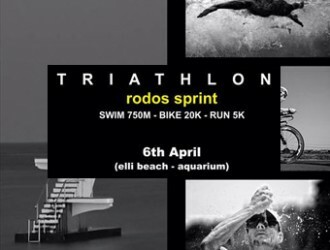 Triathlon Rodos Sprint is going to take place on 6th of April 2014 on Elli beach – Aquarium.